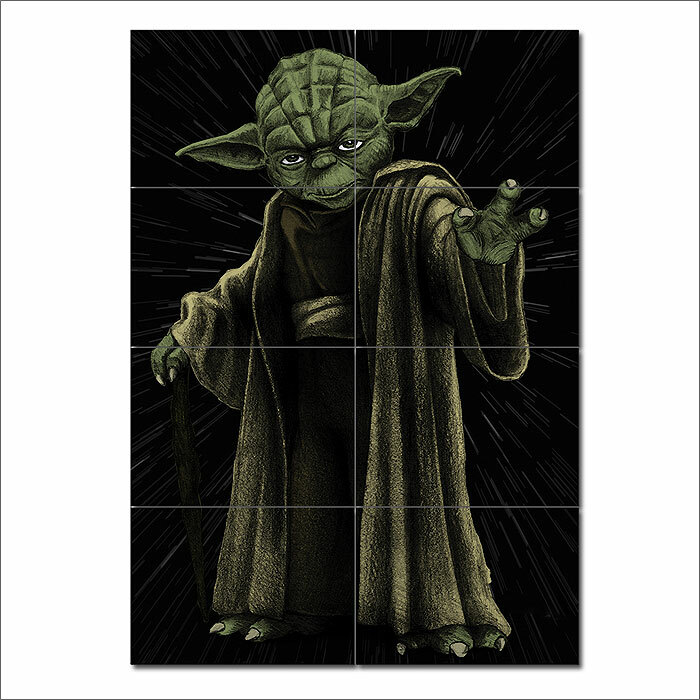 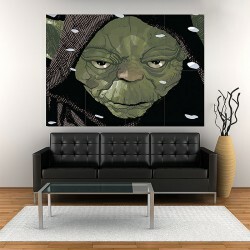 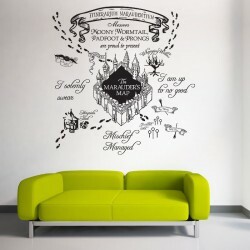 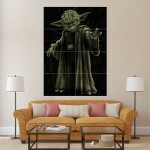 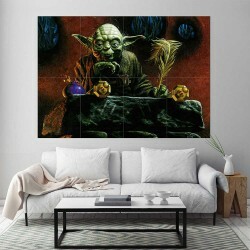 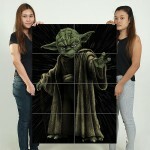 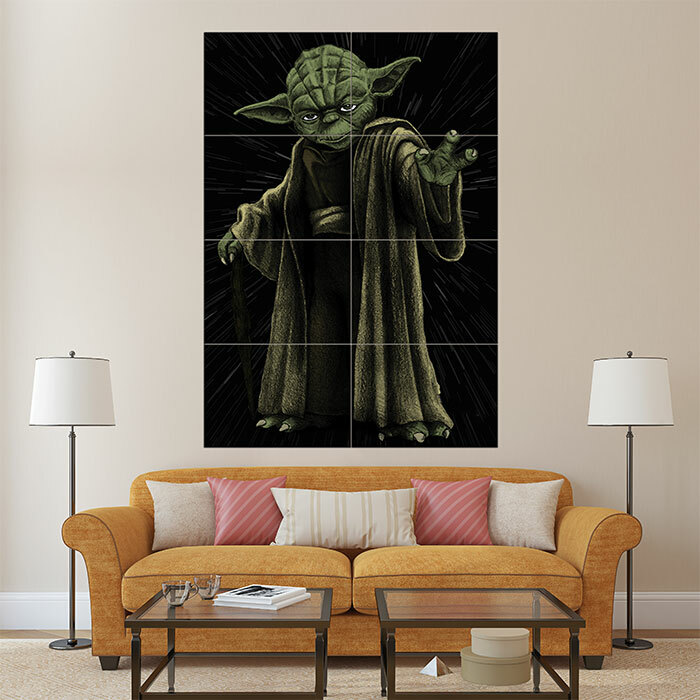 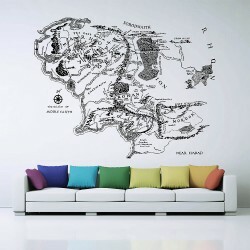 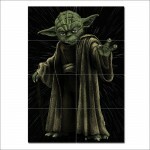 Yoda - Star Wars Movies Giant Wall Art Poster (P-0256)This poster is an extra large poster print. 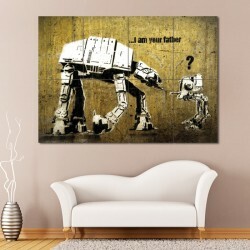 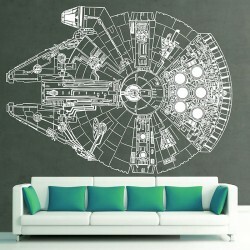 Ou..
Banksy Star Wars Block Giant Wall Art Poster (P-0533)This poster is an extra large poster print. 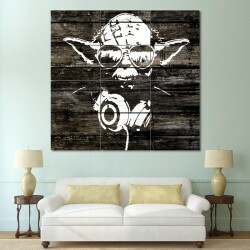 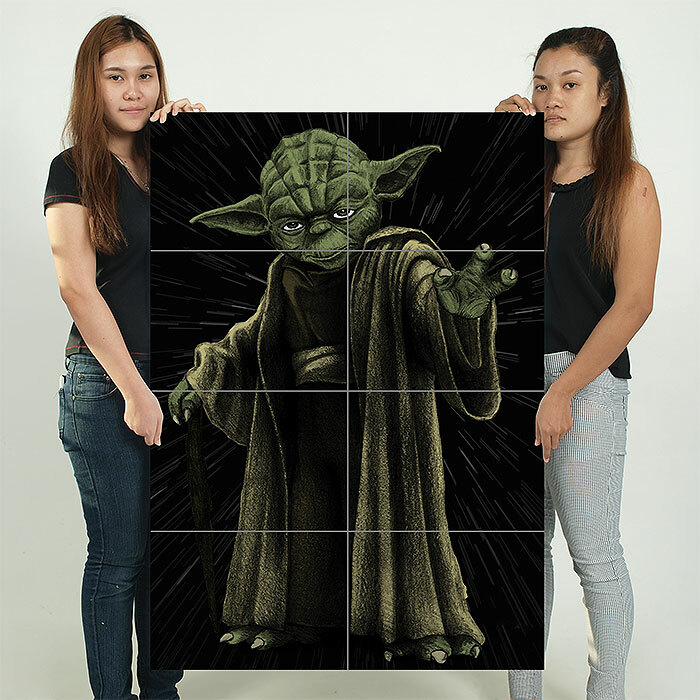 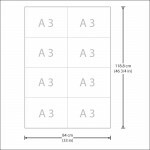 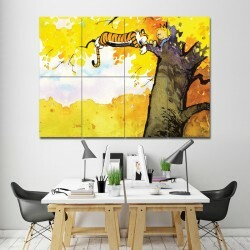 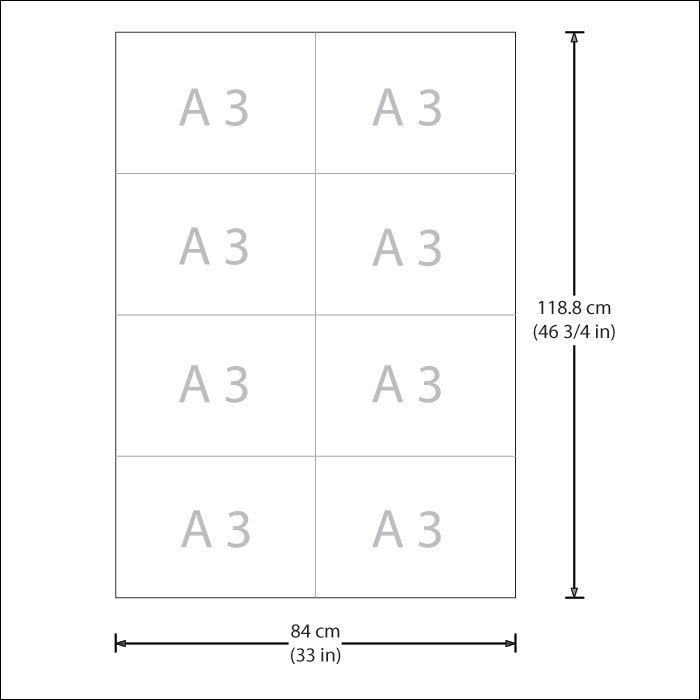 Our..
Yoda Wood Graffiti - Star Wars Block Giant Wall Art Poster (P-0550)This poster is an extra large po..
Star Wars Luke Skywalker and Yoda Block Giant Wall Art Poster (P-2030) This poster is an extra lar..
Star Wars Yoda Block Giant Wall Art Poster (P-2041)This poster is an extra large poster print. 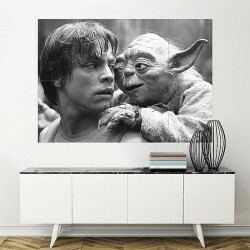 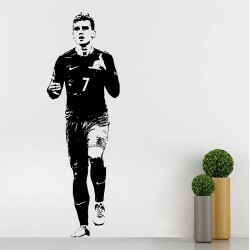 Our ..